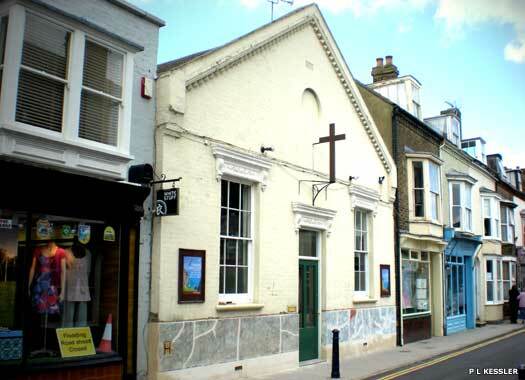 The Harbour Street Christian Fellowship in Whitstable is immediately north of the High Street. The building to the right is also part of the Fellowship's holdings here, with a shop frontage which leads into a meeting and reception room. The Fellowship is an independent church which has a history dating back to 11 November 1869, when Captain Jull, a naval officer, began preaching amongst the smouldering remains of 'The Spread Eagle Inn' after the Great Fire of Whitstable. 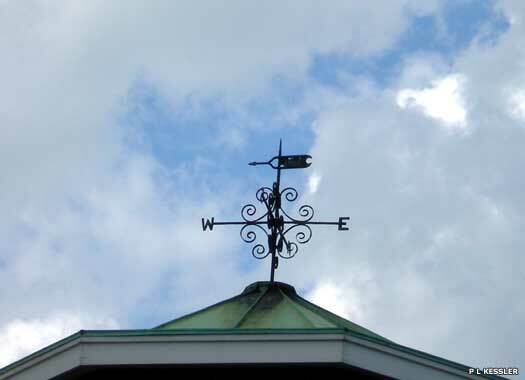 The site was sold in 1871 to a Congregational Church member, Cephas Foad, but changed hands frequently until 1924. 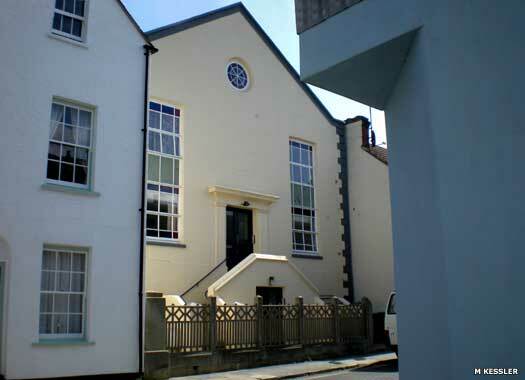 After 1945, a Trust was established to secure what was then Harbour Street Evangelical Fellowship for its congregation of ordinary working folk, also securing the adjoining building. Hamilton Road Church was also established in 1964 (below). In 2006 repair and development work was set underway to open up the Fellowship to the wider public. The Primitive Methodist Chapel building is on Albert Road. 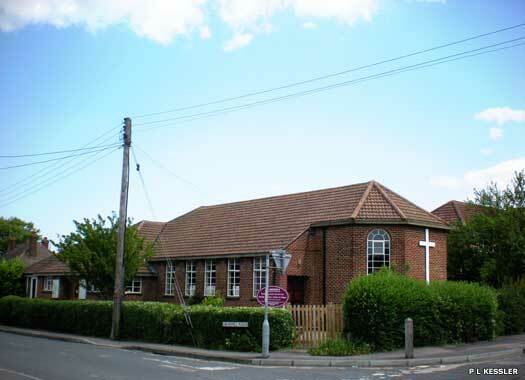 It existed as a separate Methodist church in Whitstable for many years, uniting with its sister church in 1935. During the Second World War the building was damaged by enemy action and afterwards the membership aged and declined. The 1953 flood proved the last straw. The building was closed following the Harvest Festival Service of 20 September 1957. Its twenty-one members joined St John's. Kingdom Hall of Jehovah's Witnesses is on the north-east corner of St Peter's Road and Albert Street. 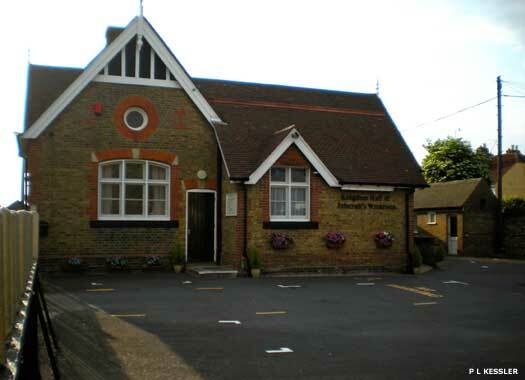 The hall was originally built as Albert Street Infants School (for boarders) in 1879, just two years after the first state schools were built in nearby Oxford Street. It closed in 1904 and became a Domestic Economy Centre for young girls. In the 1950s or 1960s it became a professional kitchen, supplying meals to schools, before passing onto its present occupiers. The builder of what is also known as St Peter's New Church was G Browning. In 1870 a mission church was opened near the site, in the Temperance Hotel on Bexley Street. A more long-term solution was required, and in 1898 funds were raised to secure a plot of land. 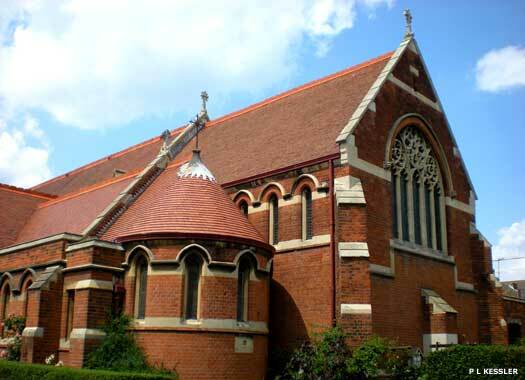 In 1902 a foundation stone was laid for a brick alter and sanctuary, expanded in 1904, with a nave being added in 1924, and in 1925 the church was completed with the addition of the nave and transepts. Hamilton Road Evangelical Church is on the northern side of the road. 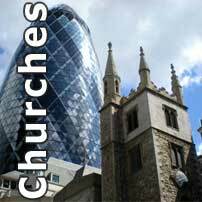 The church has had many names in the course of its existence, and a complicated history. 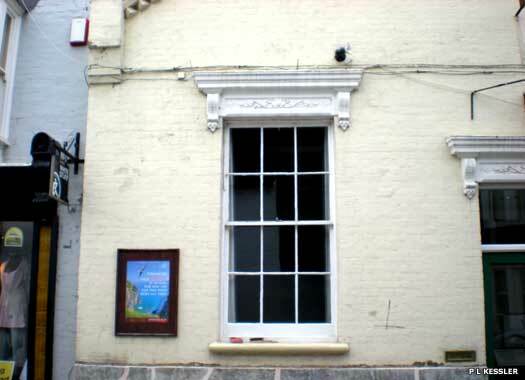 The original building in Harbour Street was destroyed in the great fire of 1869. The site was sold to Cephas Foad, in 1871, who built 'The Room' which served as the Chapel of the Plymouth Brethren from 1875 (see above). In 1879 it became 'The Meeting', before apparently switching back to 'The Room' in 1904. Again, in 1915, the name was changed, this time to 'The Gospel Hall'. In 1941 the chapel was sold and was renamed Harbour Street Evangelical Church. The Hamilton Road Mission was opened further inland, and during the Second World War, Francis Dixon (1910-1985) was pastor. 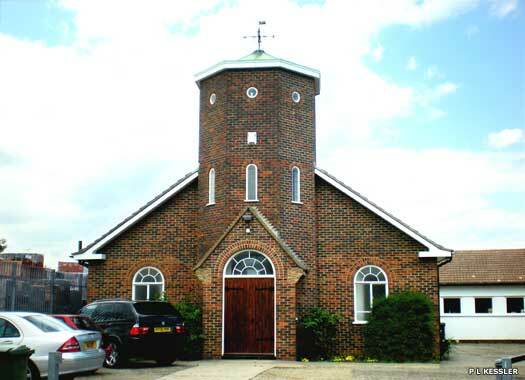 The current church building was constructed and opened in 1964, with a service of dedication in 1965. The Evangelical church on Harbour Street was subsequently renamed (see above). St Andrew's Church is on the corner of Grimshill Road and Saddleton Road. 'Grimshill', and many other local variants, originates from the former Grymgill Manor which had fallen into disuse by 1800. That building's location is uncertain, but it may have become a farm somewhere close to the present church site, well before anything was built here. It was on the old 'Salt Way' route from Seasalter to Canterbury, and probably saw a lot of foot and horse traffic in its time. 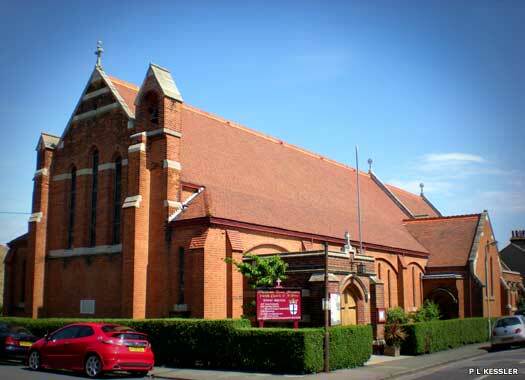 Although the church was built for an expanding congregation in the late twentieth century, by 2009 the morning Sunday service had been cancelled, and only the early evening service was still being held. Additionally, the contact details for baptisms, marriages and deaths had been blanked out with sealing tape. 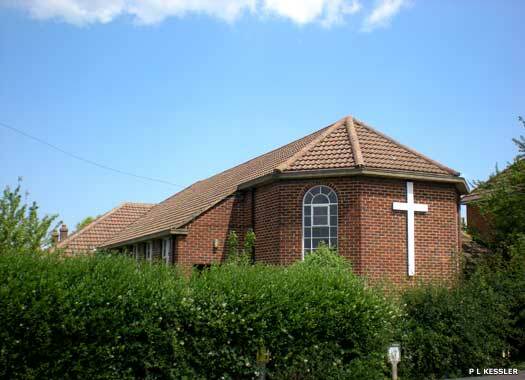 However, the church still serves as a support centre for many local organisations, including the police, a St John's ambulance unit, and a brass band. One photo on this page contributed by M Kessler.